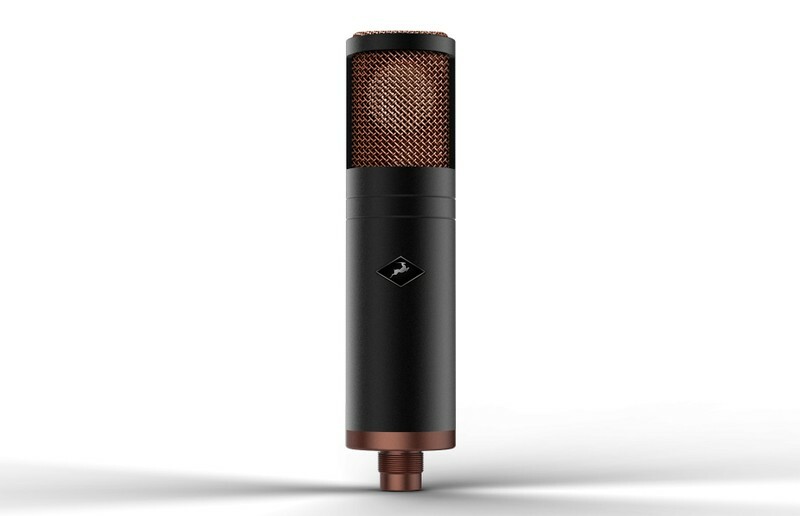 Antelope’s unique mic modeling process starts with the Edge microphone. 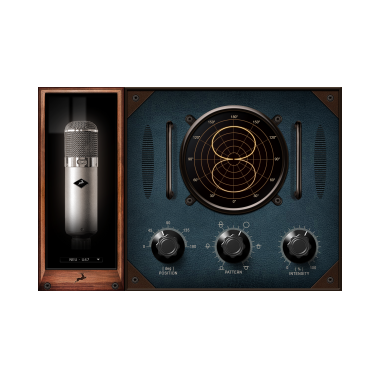 An outstanding performer in its own right, this large-diaphragm condenser captures vocals and instruments with pristine clarity, providing the ideal platform for Edge mic emulation plug-ins. 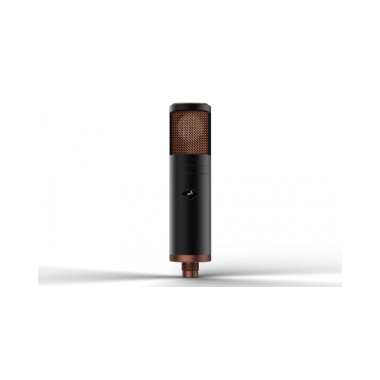 Crucially, the Edge’s two capsules feed two separate outputs, meaning that the signal from each capsule can be individual processed and recombined. While some mic modeling systems can only apply crude EQ adjustments on top of a static mic response, this dual capsule, dual output approach allows us to precisely model every polar pattern on every mic, with accurate on- and off-axis responses, for true multi-dimensional mic modeling. Edge is designed for all pre amp-equipped Antelope Audio interfaces and outstanding sound can only be guaranteed when used with them. 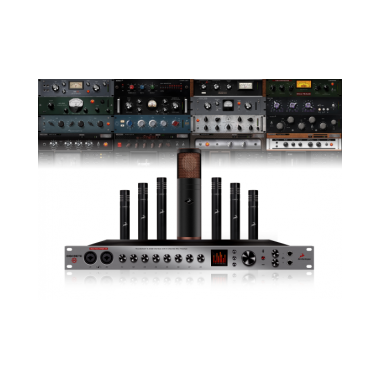 If a user is interested in the Edge emulations but uses an interface from another brand, they should go for the Edge Strip bundle, which includes a perfectly matched two channel Discrete Preamp and several powerful native plugins. 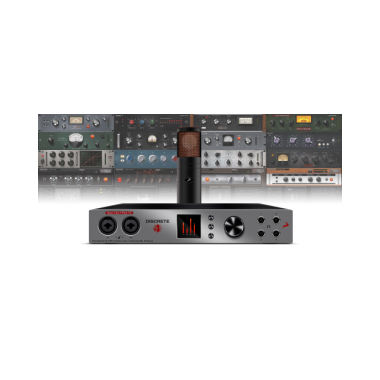 Edge mic includes five timeless Edge mic emulations Berlin 47 FT, Berlin 87, Berlin 67, Tokyo 800T and our own Antelope Edge model. The activation code is in the Edge mic box. 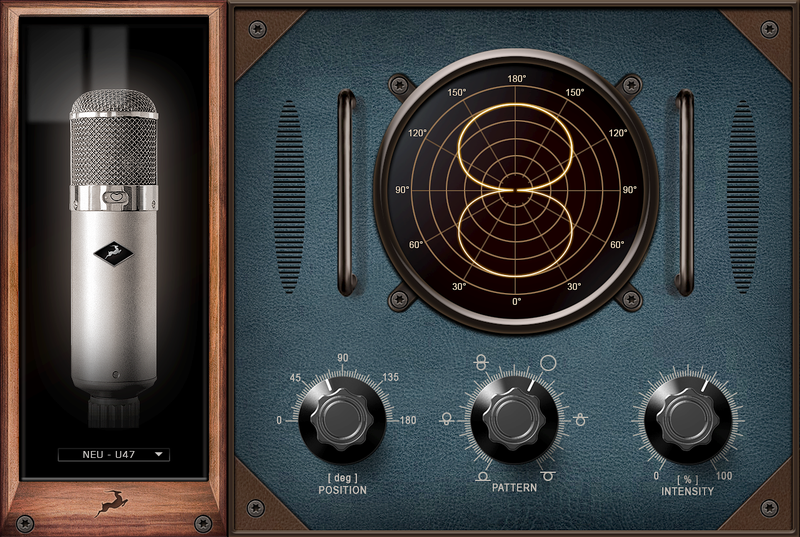 Available in VST, AU and AAX formats for both macOS and Windows, our native Edge mic emulations have a high degree of oversampling and precise floating-point calculations. 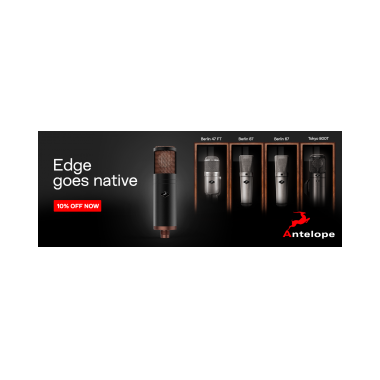 The Edge mic native plugins are not sold separately. Their activation code is in the Edge mic box. While the emulations will be accessible and usable with other gear, they remain closely bonded with Edge. Antelope Audio cannot guarantee for the sound quality of the emulations when used with third-party microphones, thus it is not recommended. 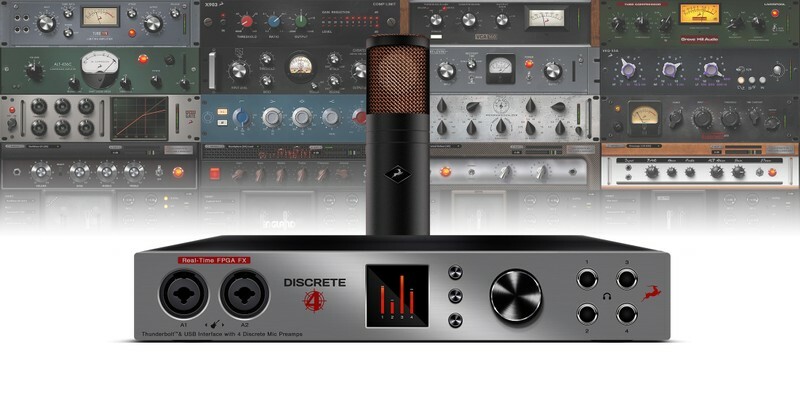 The Edge powerful modeling algorithm brings the most out of the microphone shine when used with one of our Antelope Audio interfaces with pre-amps. 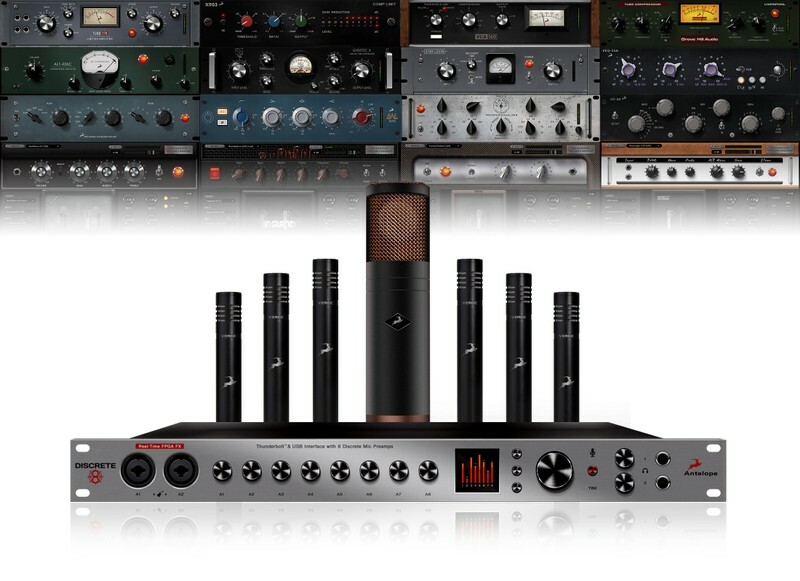 Antelope Audio has a strong background in digital audio equipment manufacturing. We are dedicated to helping people achieve high-definition sound both in the recording studio and home environment. We pioneered the adoption of Atomic clock generators in Audio Master Clocks. Now we implement pro audio technologies in a product line of USB D/A converters (DACs), targeting both audiophiles and professionals. Our digital audio gear cater both for the professional and audiophile community, providing high-definition audio thanks to the proprietary 64-bit Acoustically Focused Clocking (AFC) and Oven Controlled Jitter management. Antelope was founded to take audio recording to the next level, providing digital technology that transcends all expectations. Antelope allows you to harness the power of digital audio without sacrificing the warmth and fullness typically associated with analogue gear. With Antelope, it’s truly possible to have the best of both worlds.